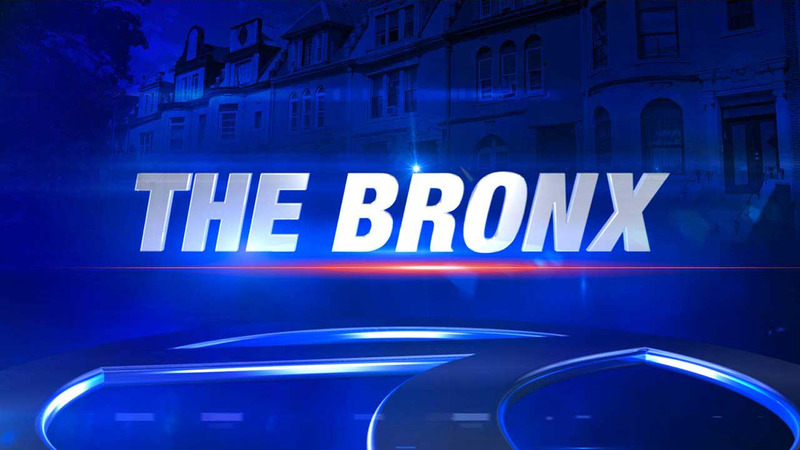 BRONX, New York (WABC) -- A 50-year-old man has been arrested in a fatal stabbing in the Bronx. Police responded to a 911 call on Castle Hill Avenue Friday morning. They found 36-year-old Jorge Montanez stabbed in the chest, leg and back and 50-year-old Dennis Martinez stabbed in the thigh. Montanez was pronounced dead at Jacobi Hospital. Martinez was arrested on a charge of murder. He is in stable condition, also at Jacobi. It wasn't clear if Martinez had an attorney who could speak on his behalf.